The current Chinese-speaking population in the U.S. is marked with rapid expansion and high geographic concentration. The U.S. Census 2007 reported a total of 3,538,407 persons of Chinese origin (90% in Chinese race alone and the rest in combinations), forming 1.17% of the U.S. population and indicating a 22.88% increase over the year of 2000 (2,879,636 in total). 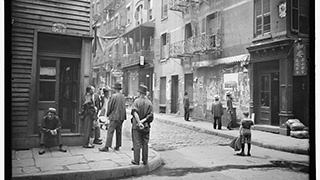 The position of German as an immigrant and then a heritage language in North America is particularly important for the linguistic history of European settlement in the western hemisphere as one of the earliest, widely spoken immigrant languages. 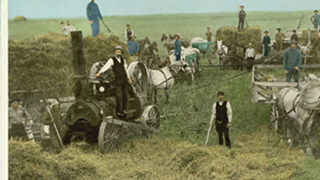 German-Americans are often considered and, by some measures, are the largest heritage group in the United States (e.g., The Economist 2015), and the language remains widely spoken across many very different settings and regions. 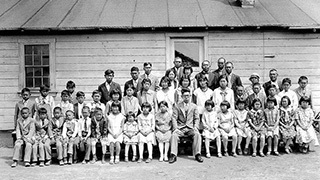 Japanese people officially began migrating to Hawai'i in 1885 and, at the turn of the century, the migration spread to the western continental United States. The immigrants left an economically troubled homeland and came to these shores in search of prosperity and the chance to provide a better life for their children. 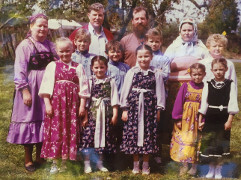 Russian Old Believers from all over the world came to the United States for various reasons and in various ways. This article is dedicated to the Old Believers' preservation of the Russian language and their beliefs in North America in the 21st century. It also provides an overview of the measures taken for the preservation of the Russian language in the state of Oregon.